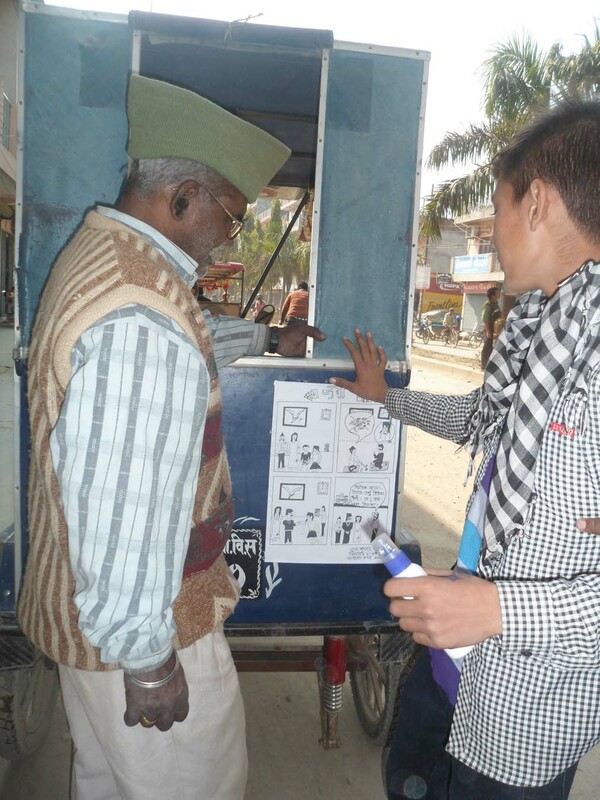 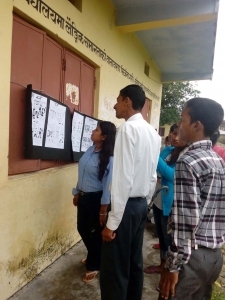 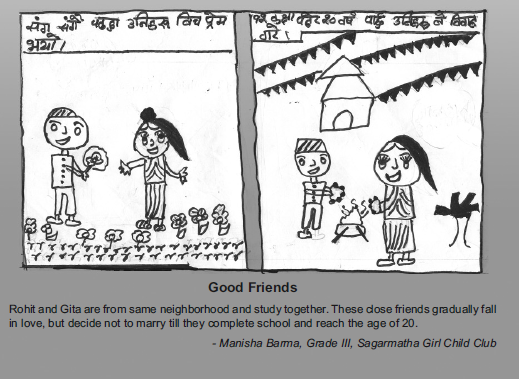 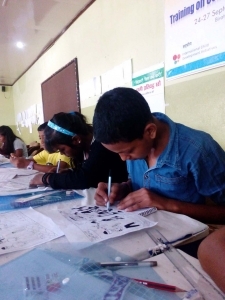 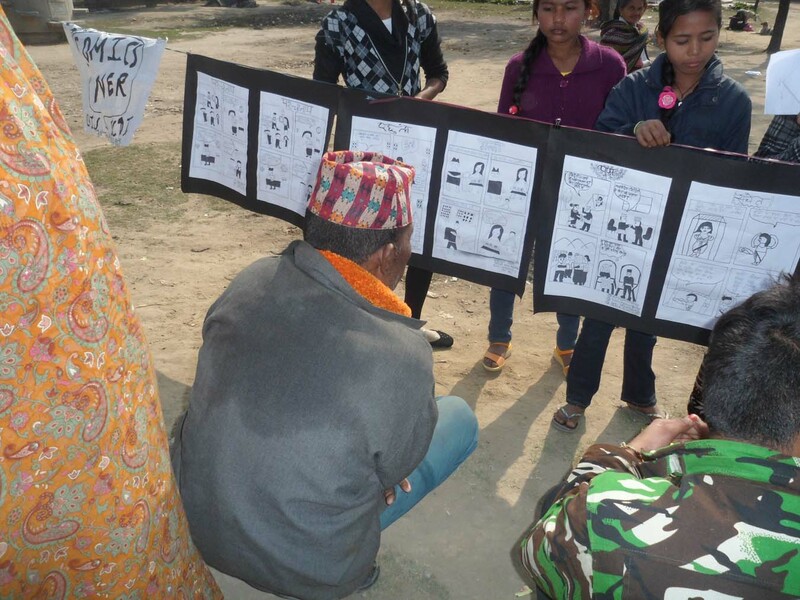 In the scope of the HER CHOICE programme, groups of teenagers from 3 districts in Nepal (Banke, Morang and Makwanpur) were trained on storytelling through comics with the support of CWIN. 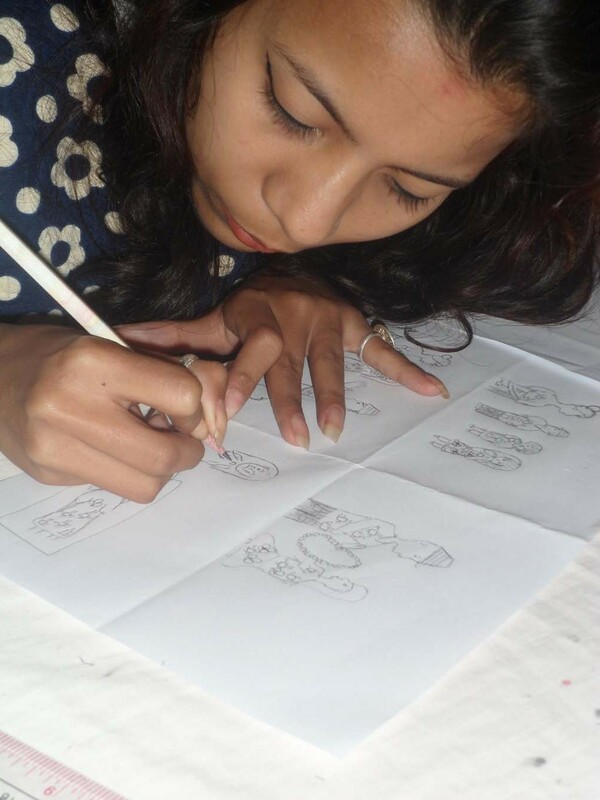 They learnt to explore stories and cases and express themselves creatively through self-drawn pictures. They immediately understood that through creative expression and comics they would get a powerful tool for changing the mindset, attitude and behavioral patterns of local people towards child marriage. 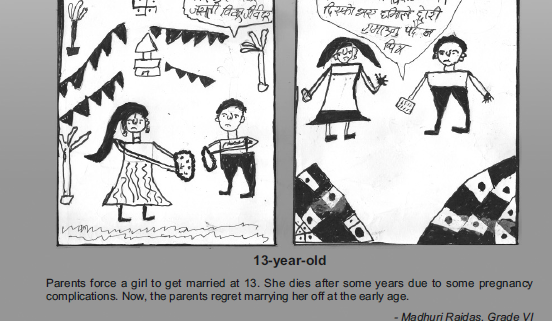 So they very enthusiastically made many comics representing all the different negative sides of child marriage, which were collected in a book, translated into English, and printed. 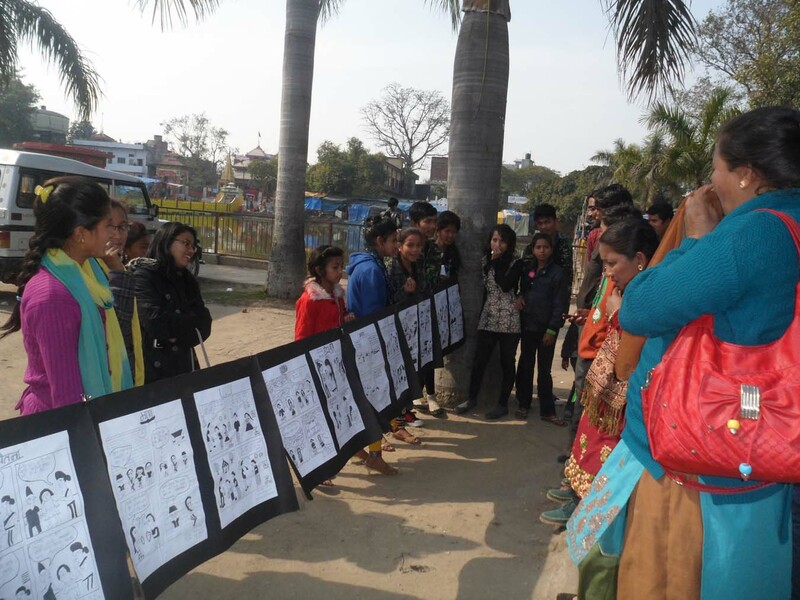 The boys and girls themselves started awareness raising campaigns in local communities through exhibition and distribution of the comic book. 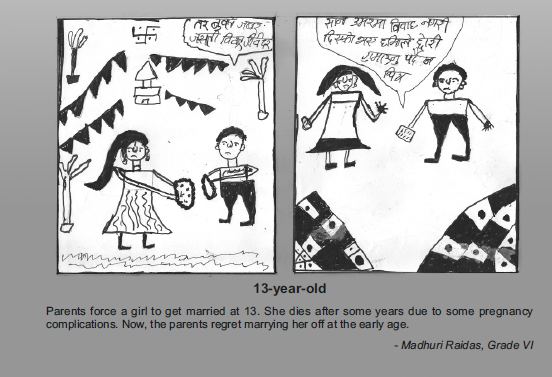 This worked very well, because images are more powerful than words alone, and because they acted as very passionate and convincing ambassadors of ending child marriage. 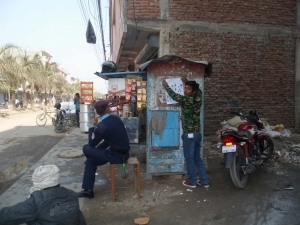 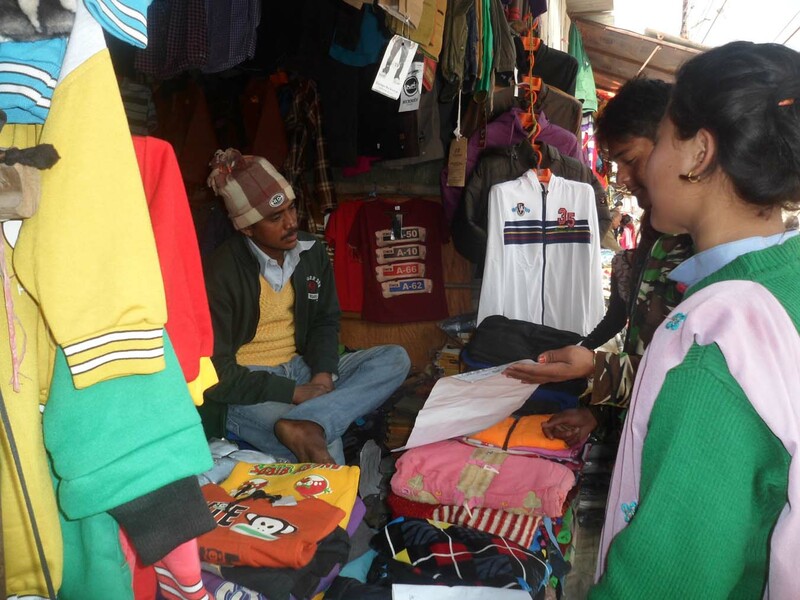 Based on this successful experience others have been inspired to use comics for good causes and campaigns in Nepal, such as child labour eradication and how to best react in case of an earthquake. 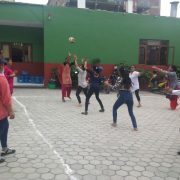 HER CHOICE introduces 'korfball' in Nepal to encourage boys and girls playing in one team!